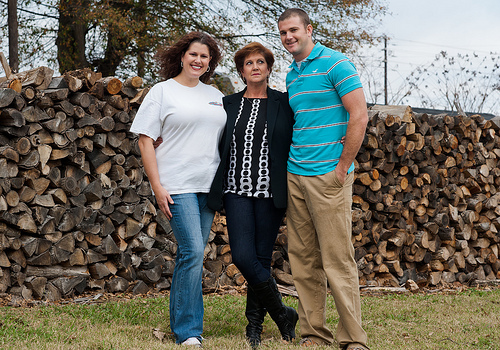 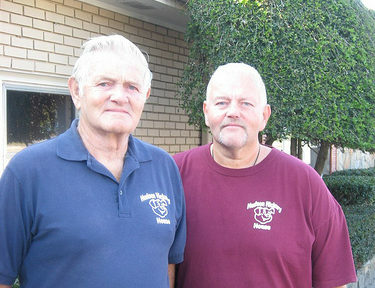 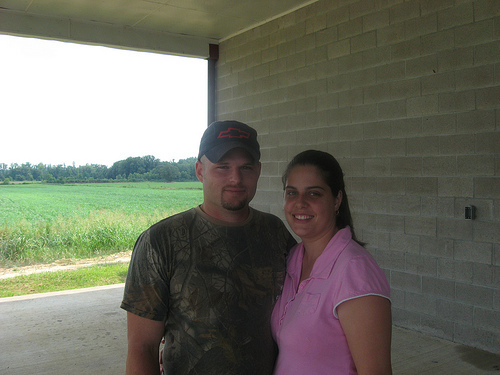 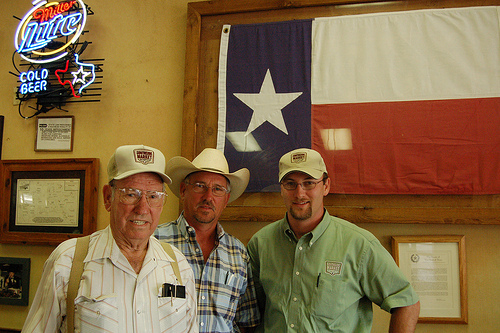 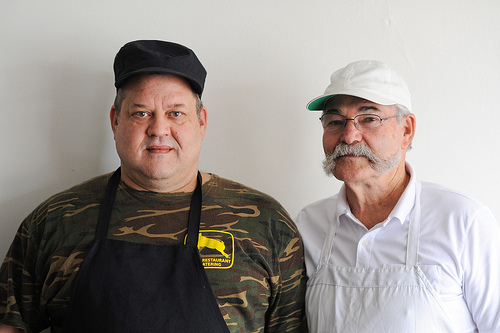 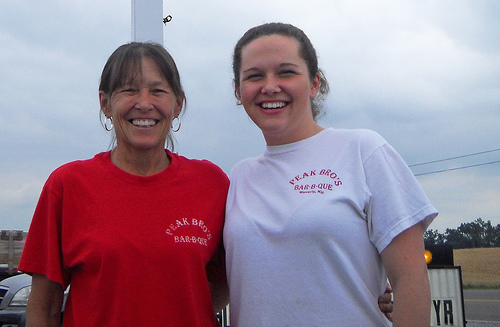 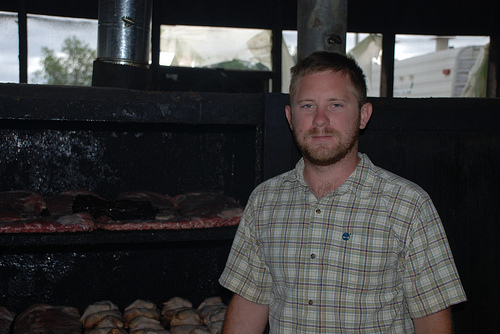 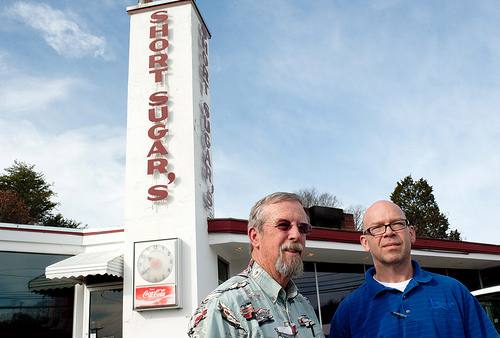 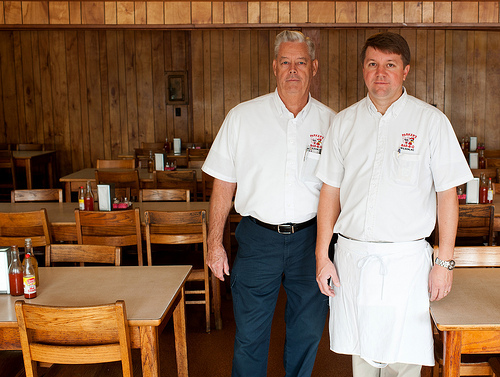 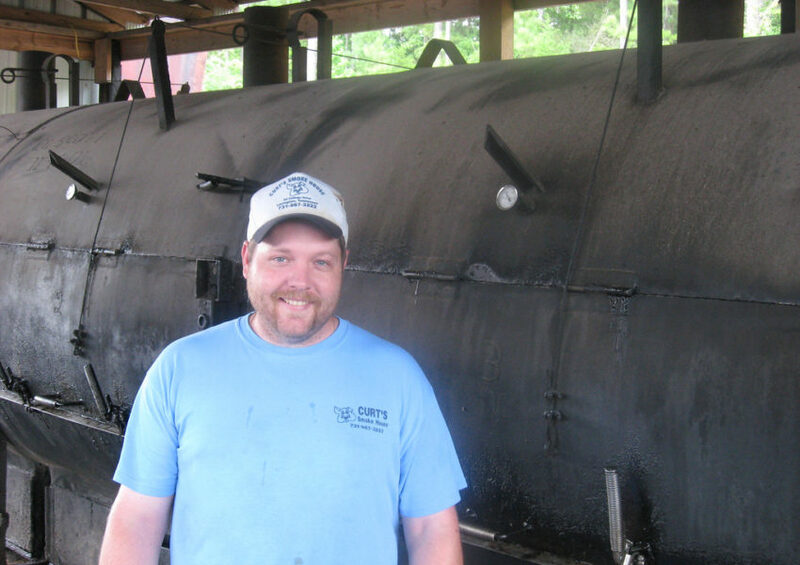 Brandon Cook and Cook’s Barbecue were born just one year apart. 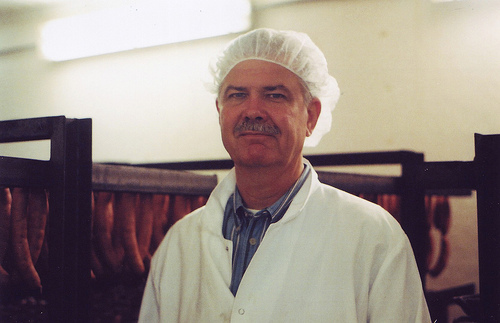 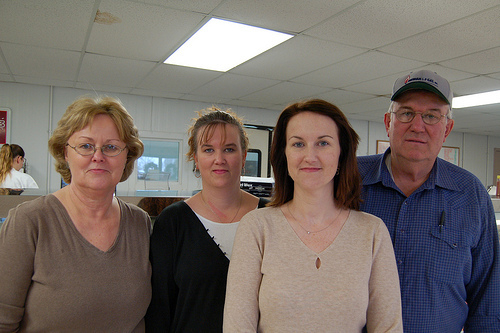 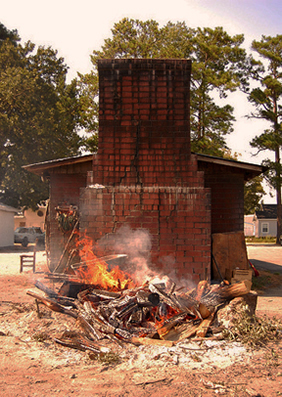 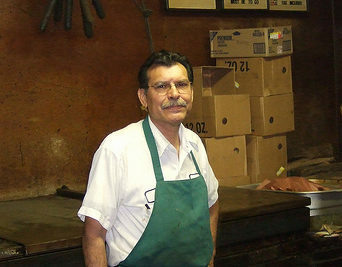 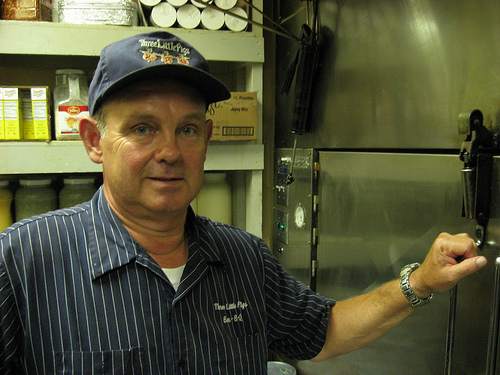 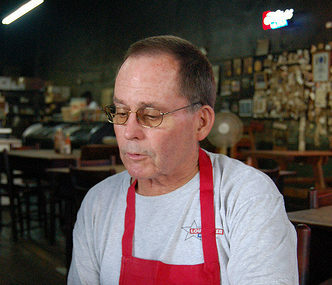 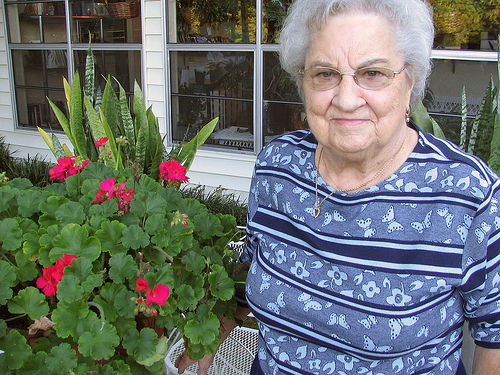 Friends and family jokingly tell the younger Cook that he was born in his father Doug’s barbecue pits. 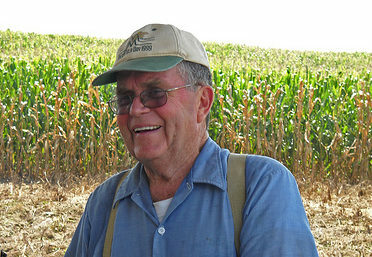 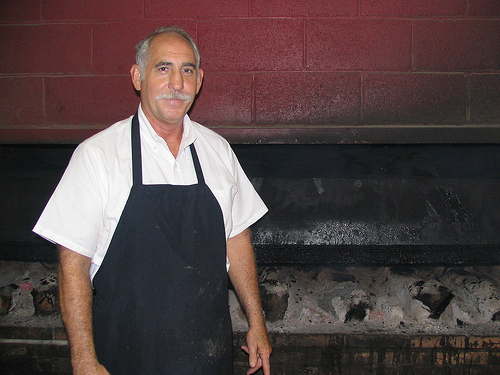 He remembers crawling in the fireplace as a child, flirting with the waitresses as a teenager, and eventually, under the elder Cook’s tutelage, learning how to tend the pits, shovel-sling the cherry-red hickory coals, and slow smoke the Lexington-style shoulders. 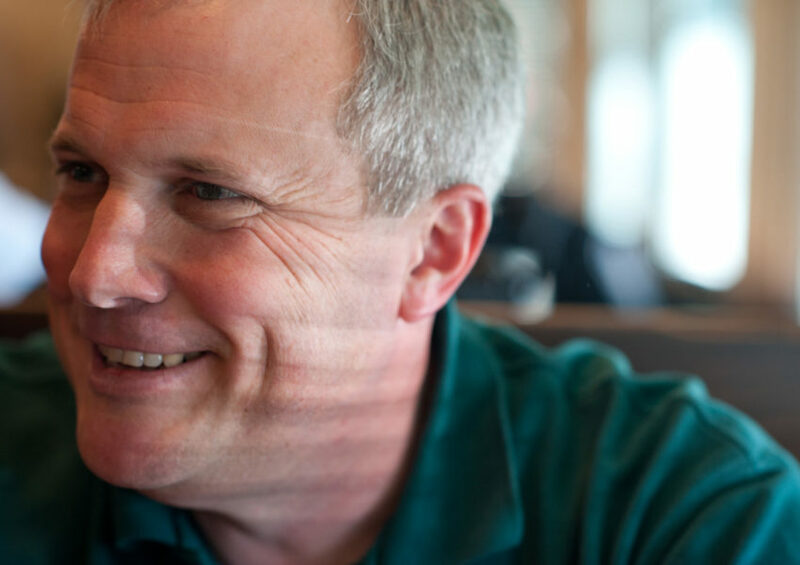 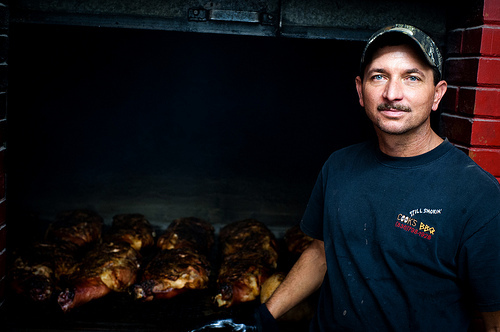 For years, Brandon Cook avoided Cook’s; he viewed the future of barbecue—not just the business but the art form—with skepticism. 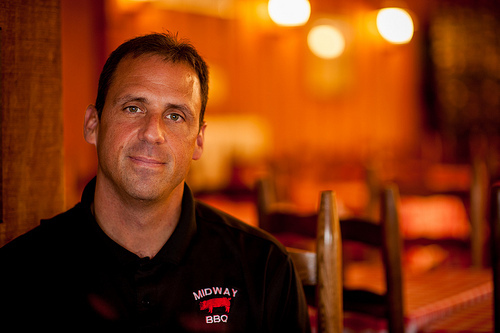 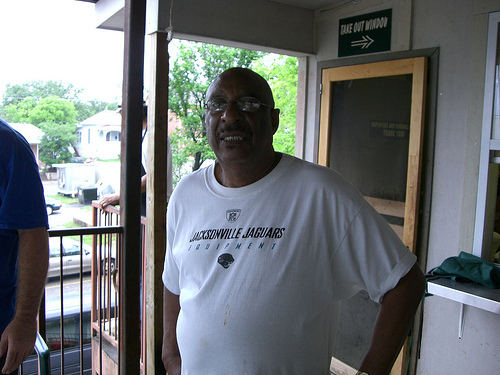 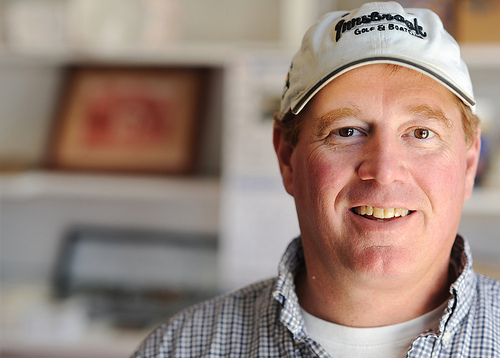 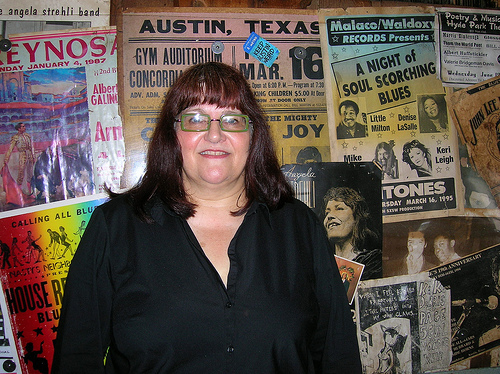 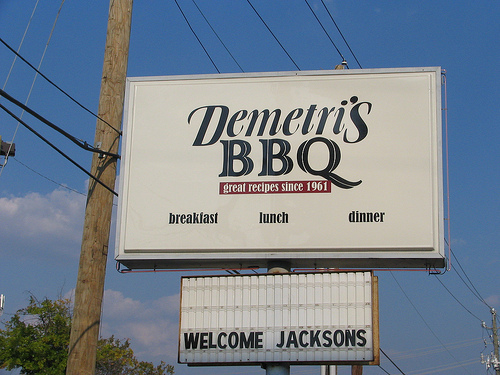 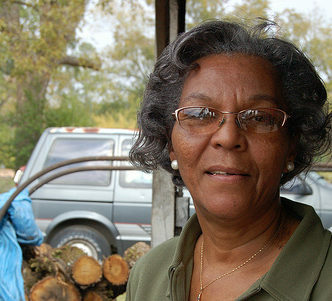 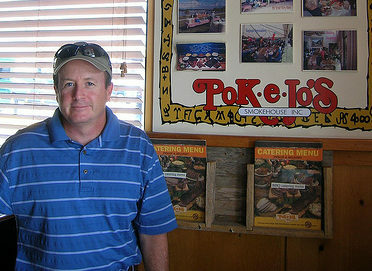 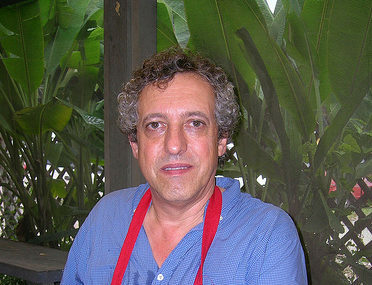 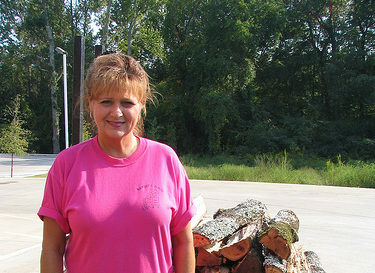 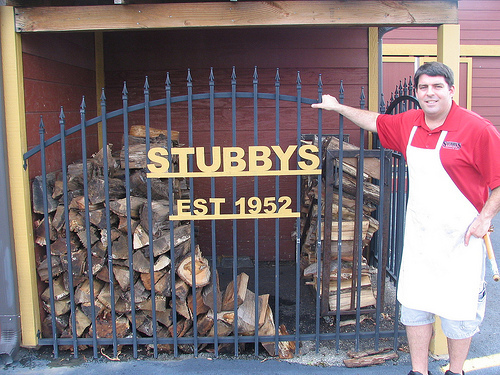 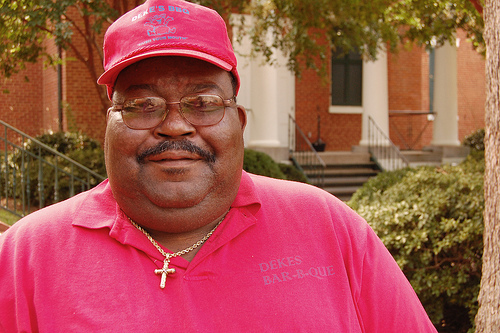 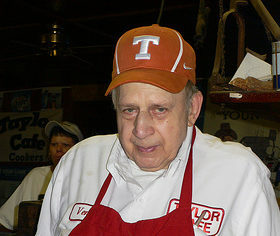 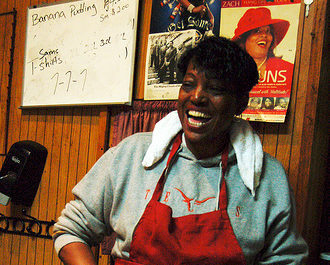 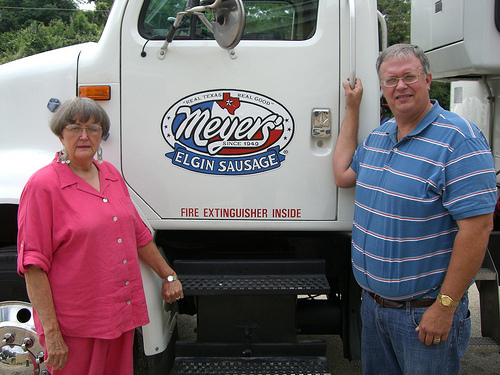 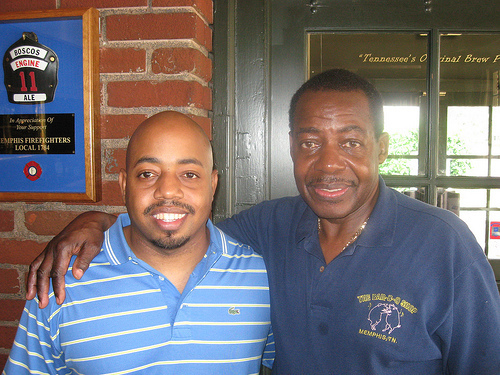 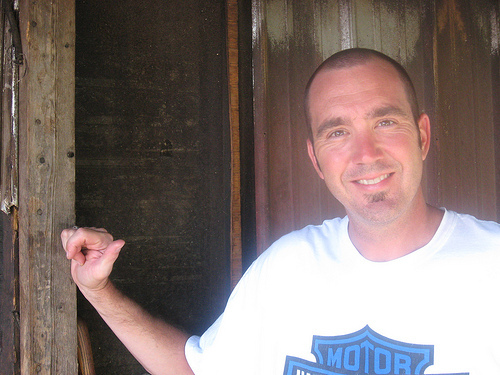 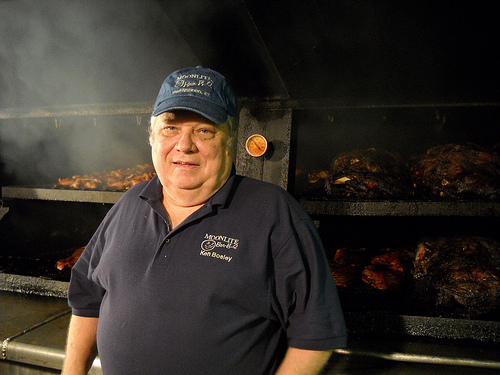 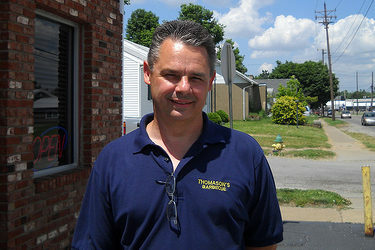 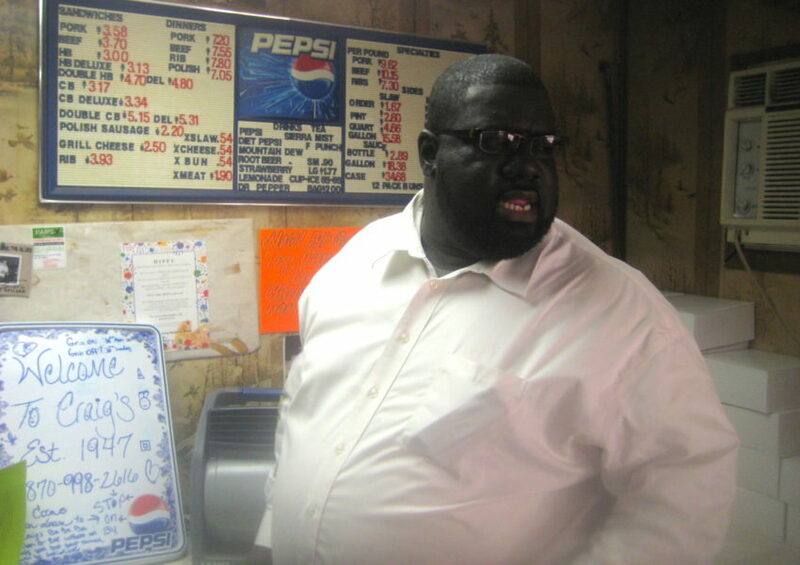 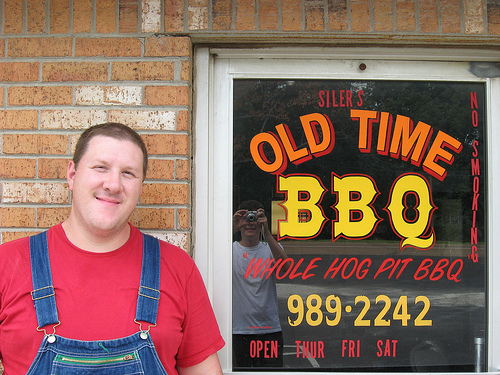 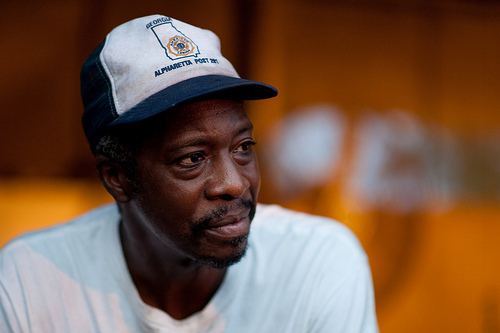 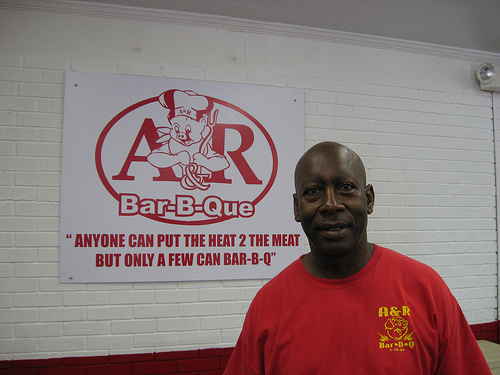 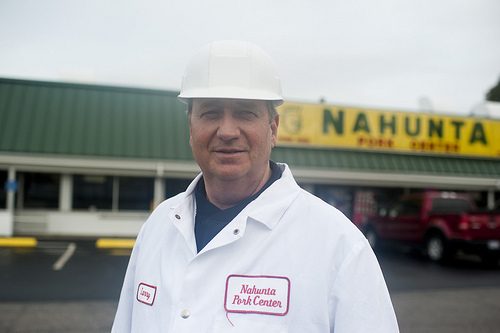 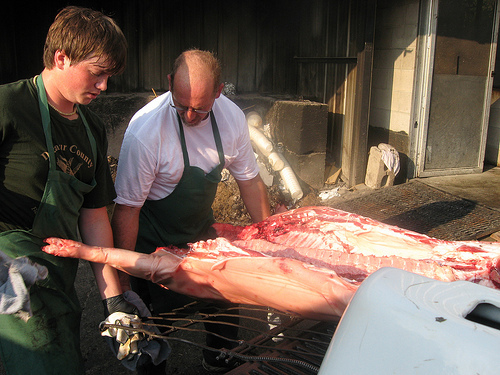 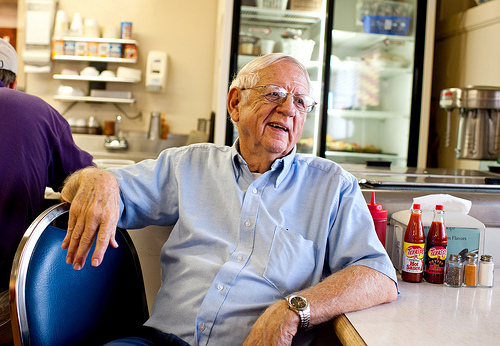 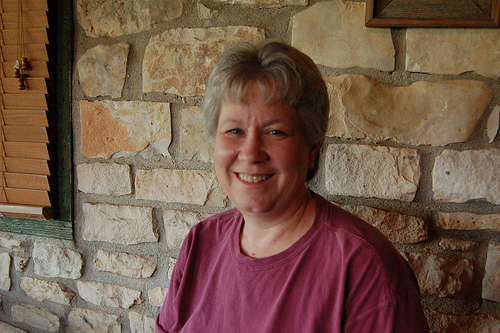 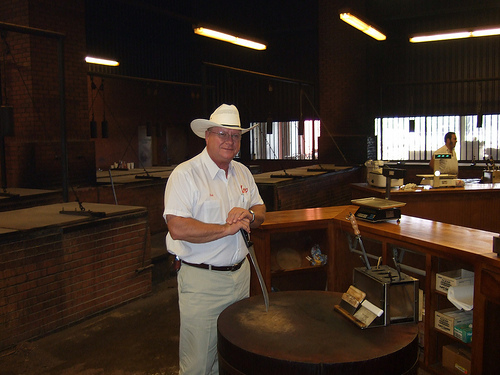 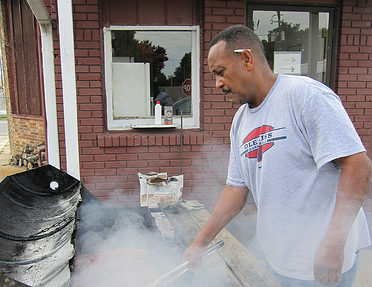 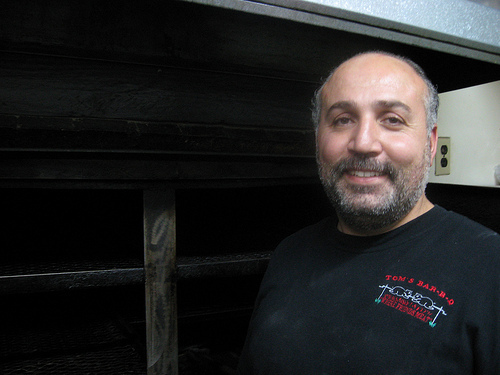 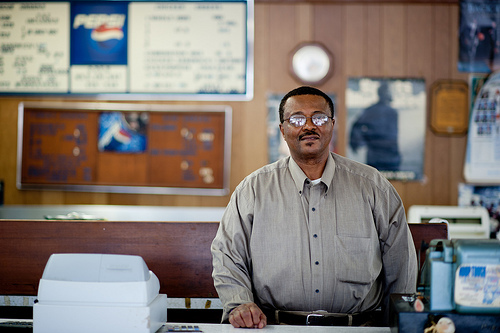 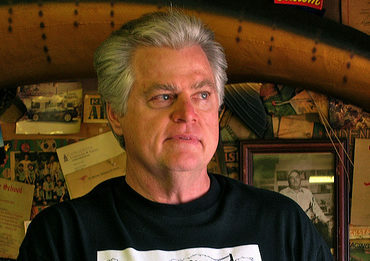 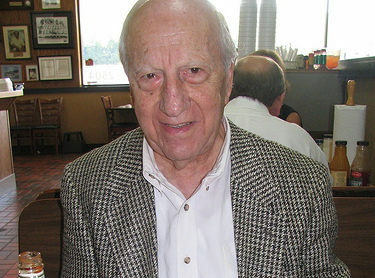 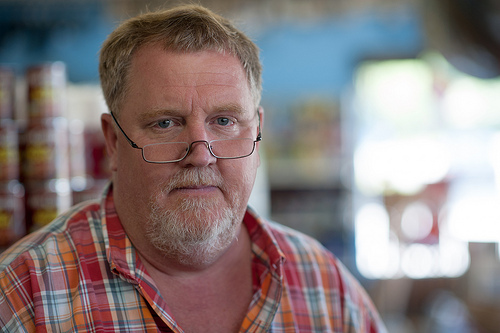 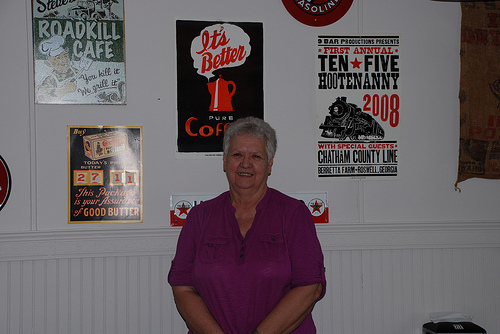 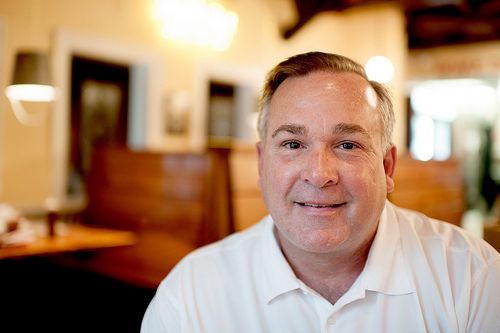 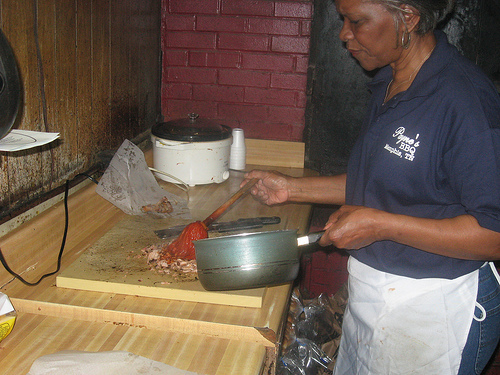 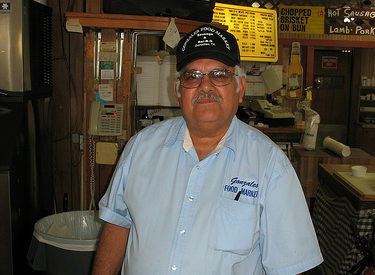 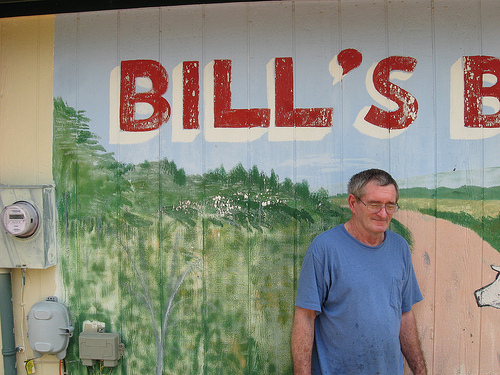 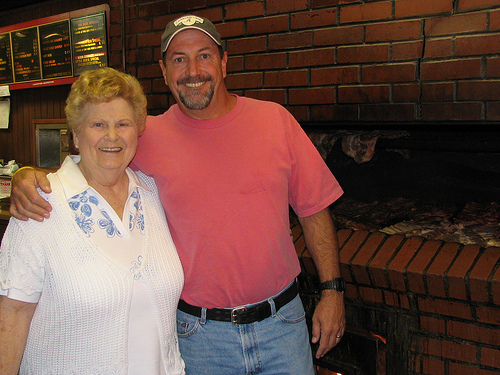 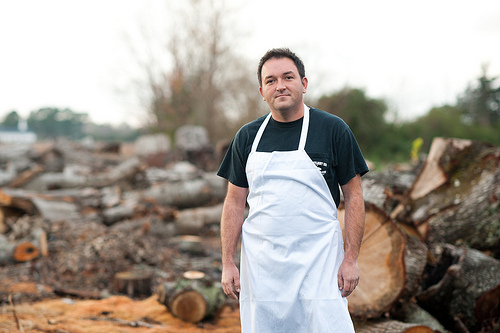 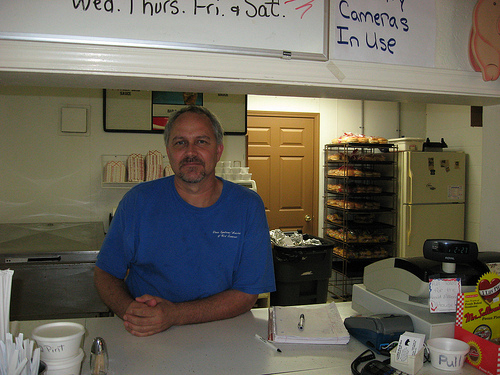 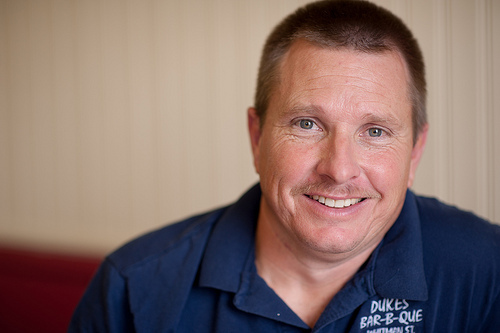 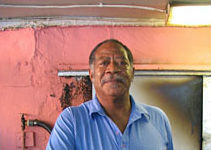 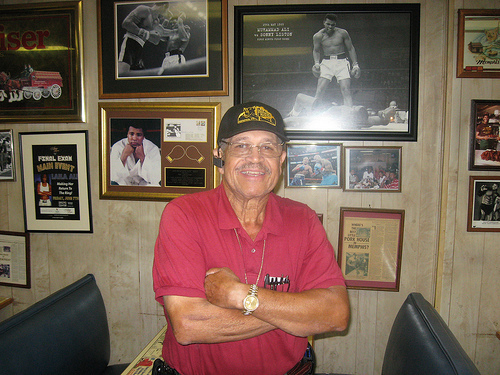 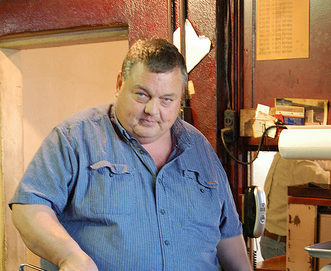 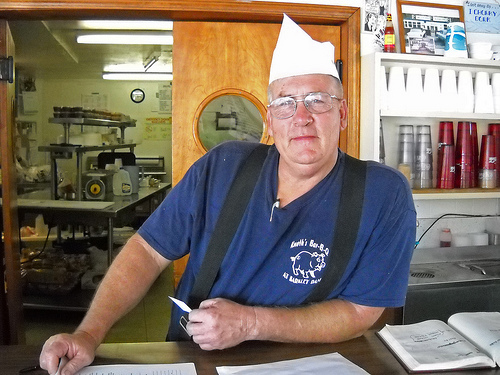 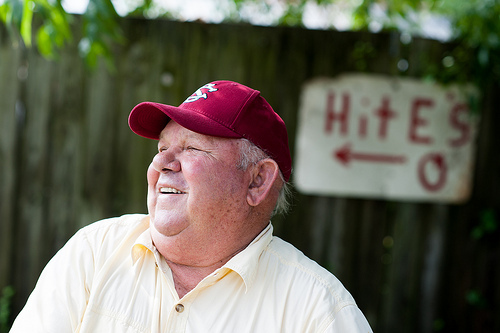 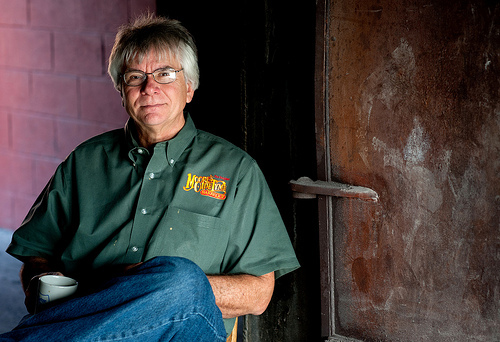 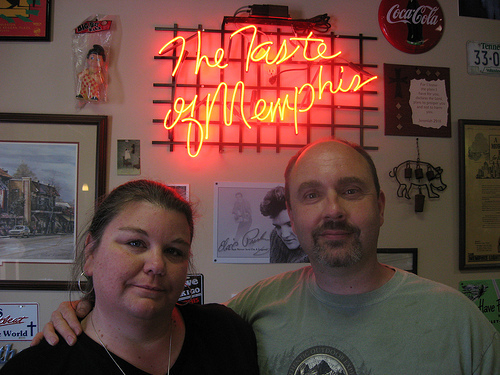 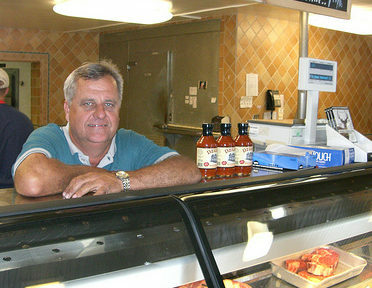 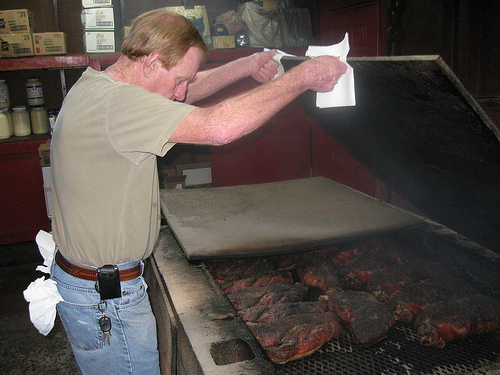 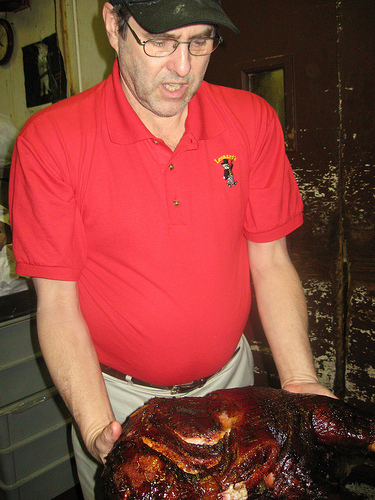 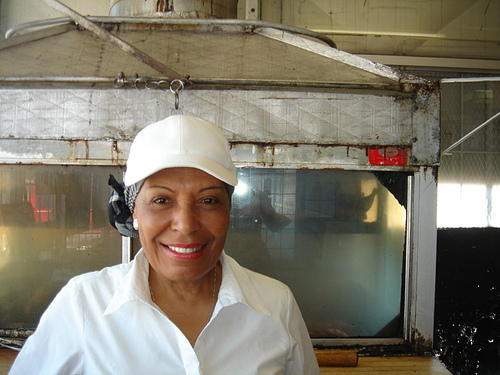 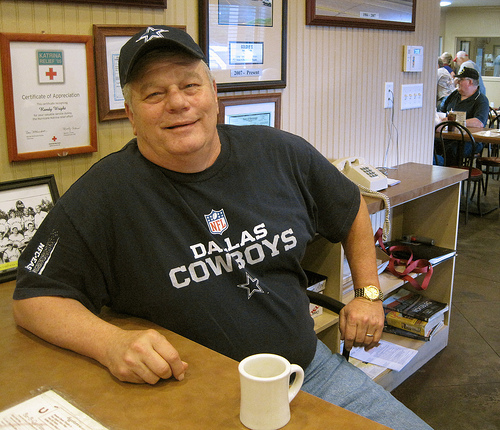 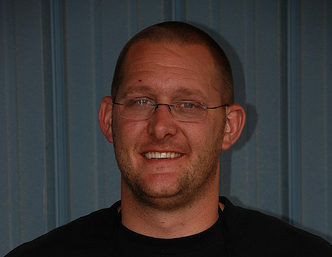 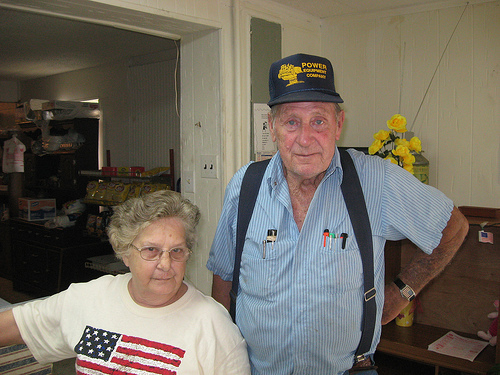 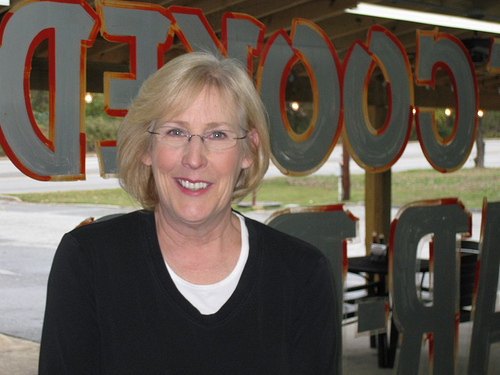 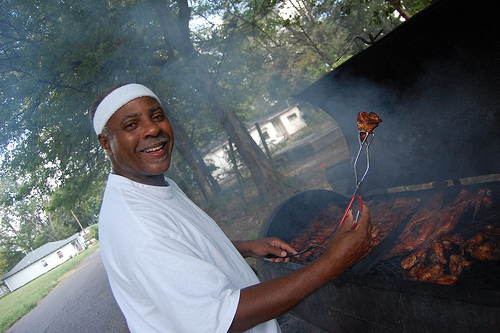 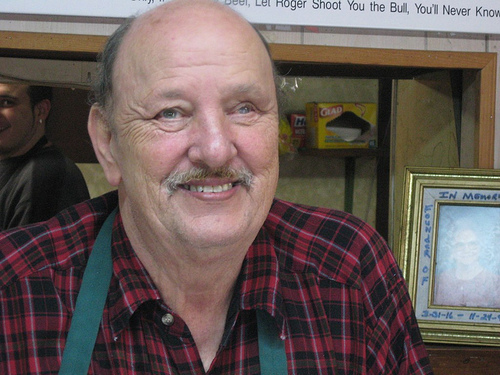 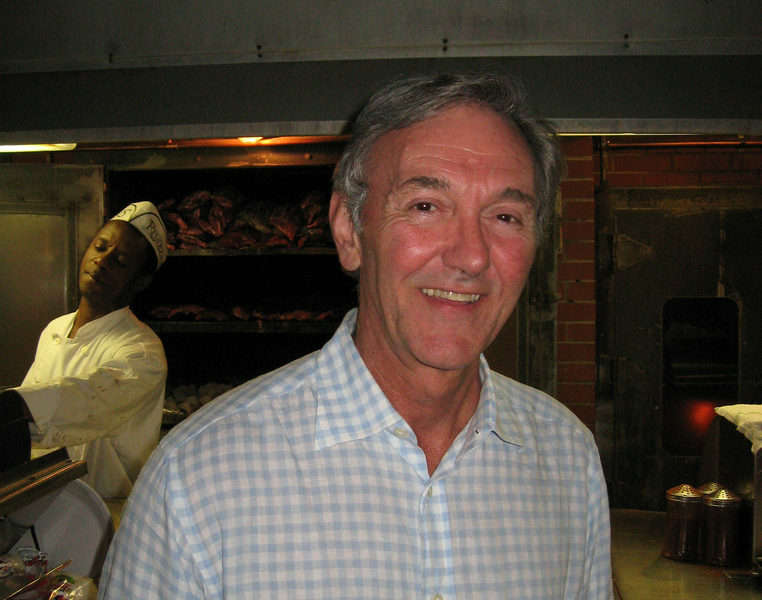 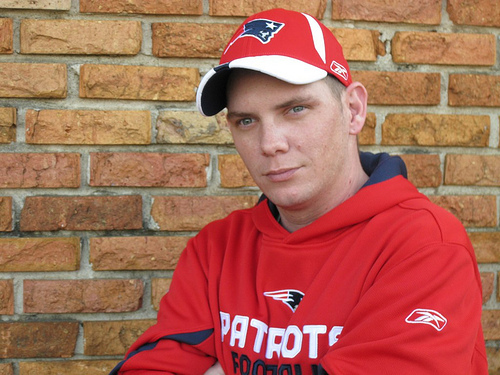 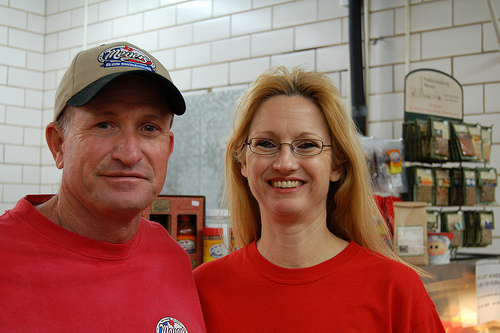 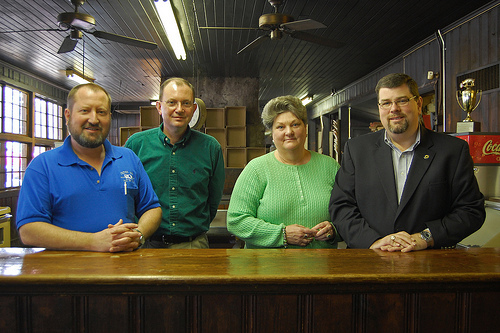 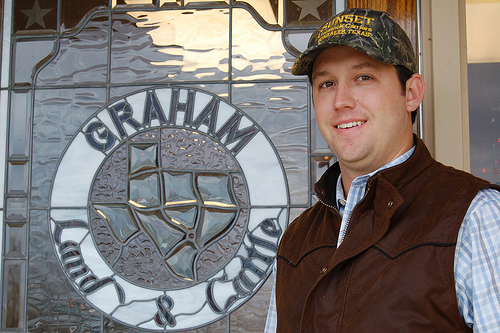 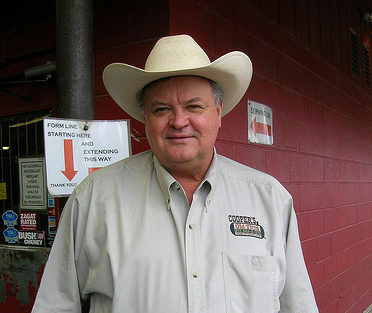 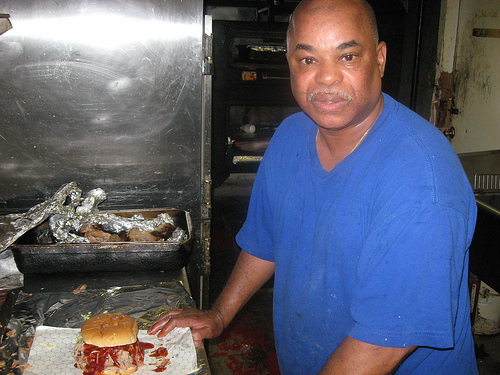 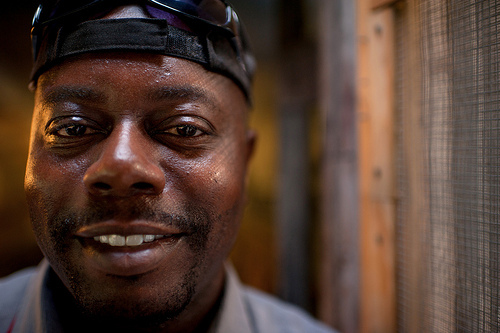 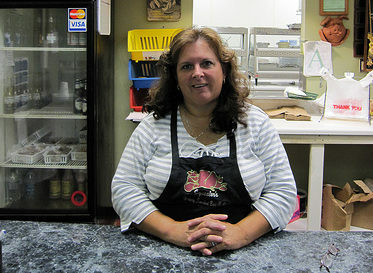 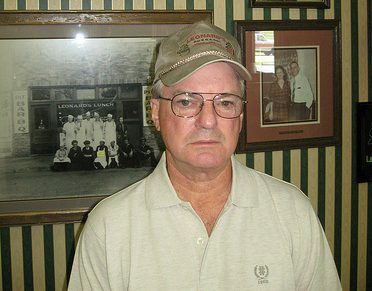 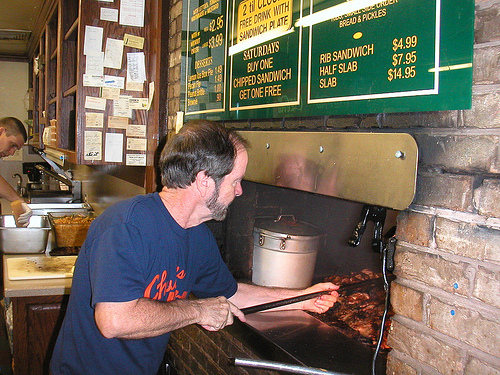 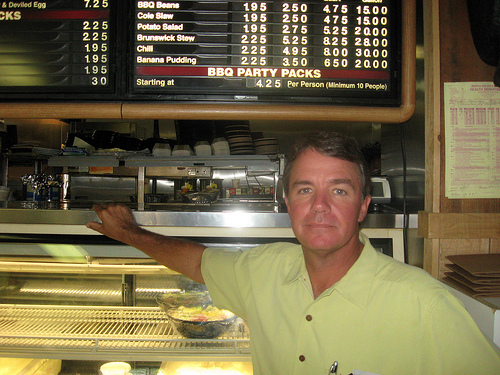 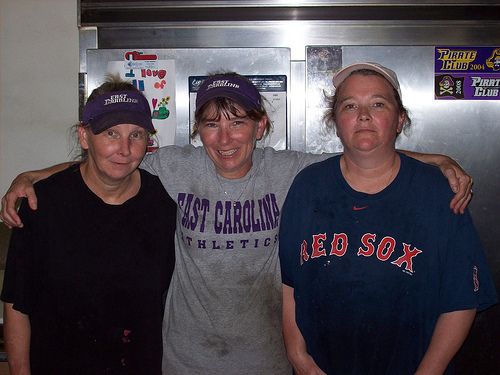 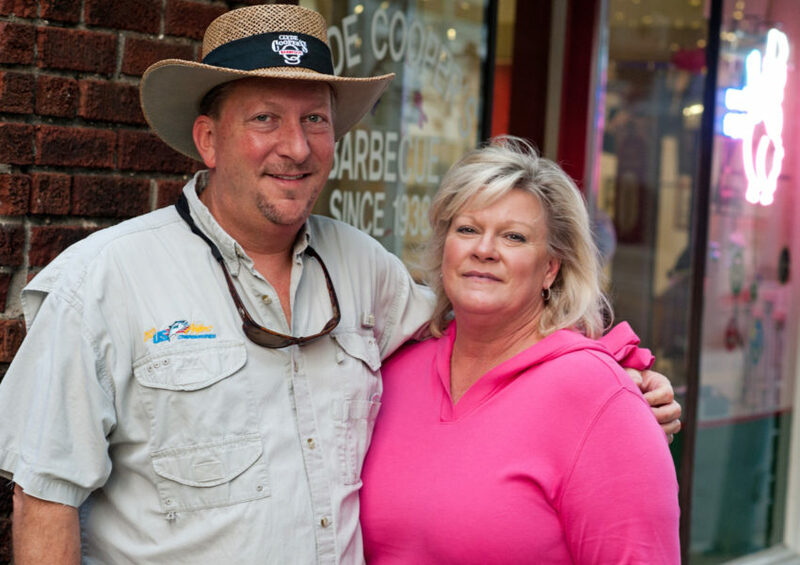 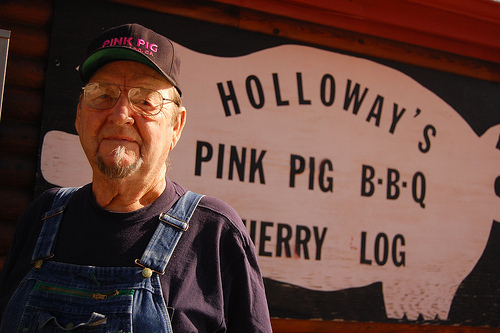 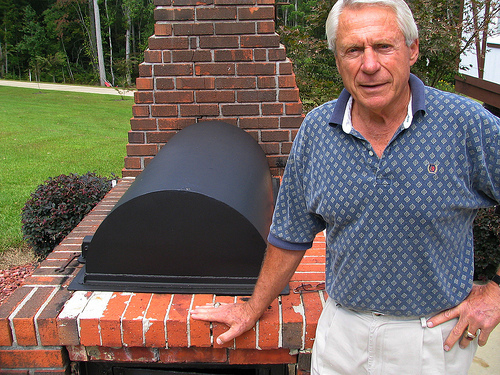 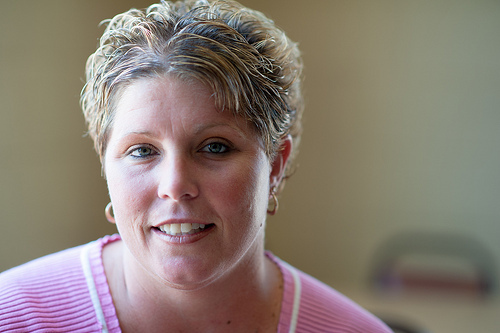 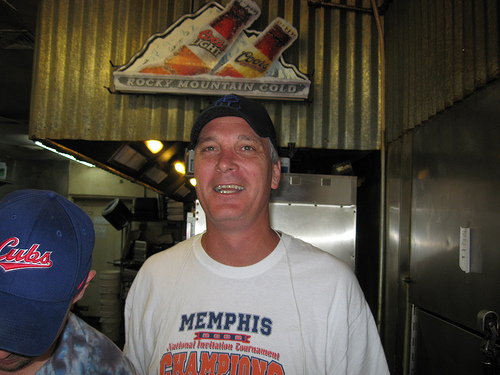 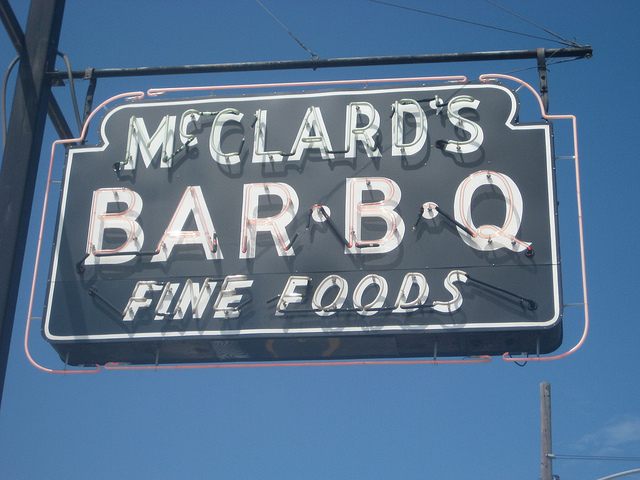 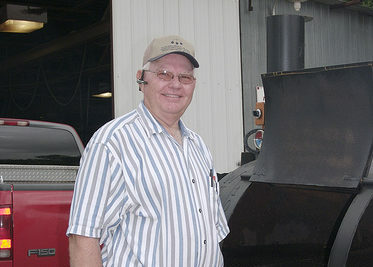 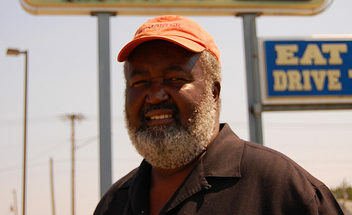 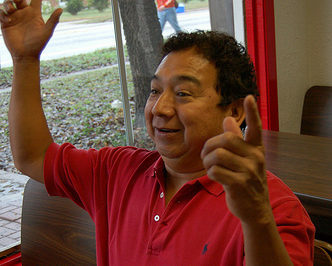 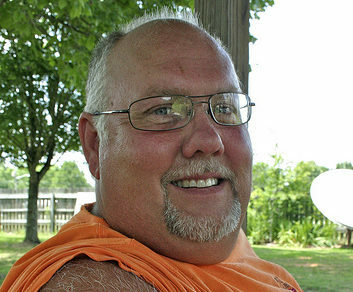 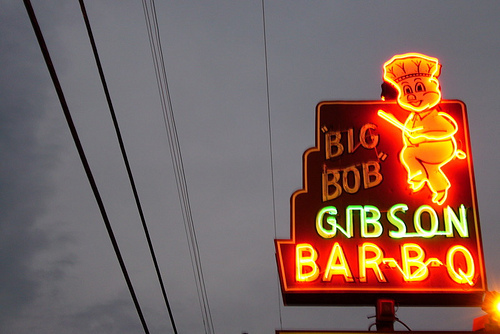 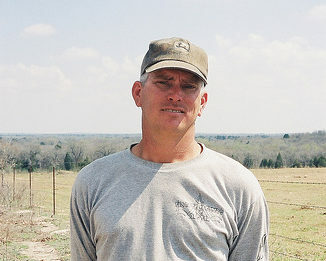 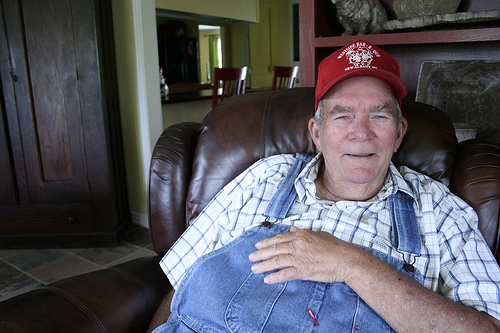 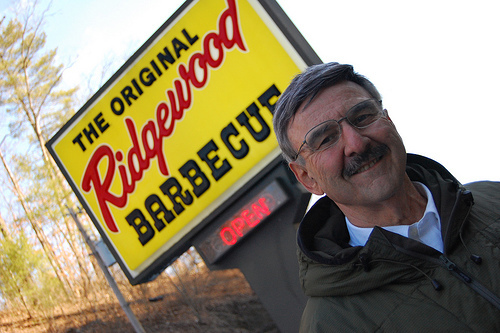 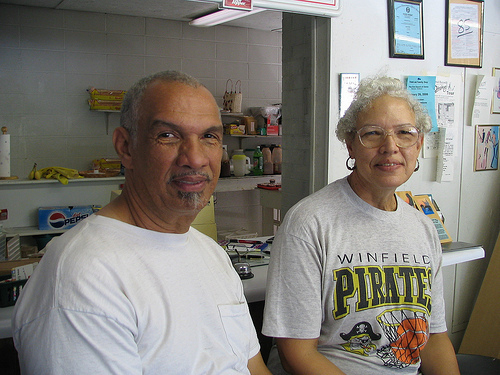 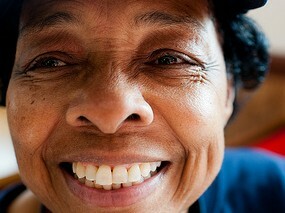 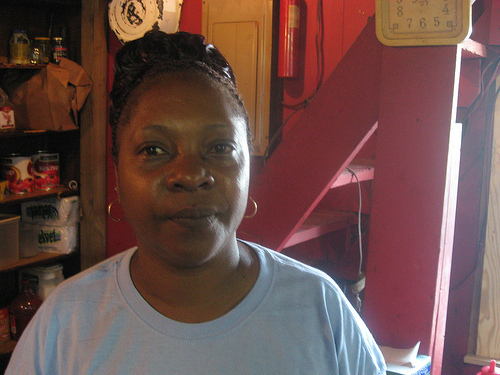 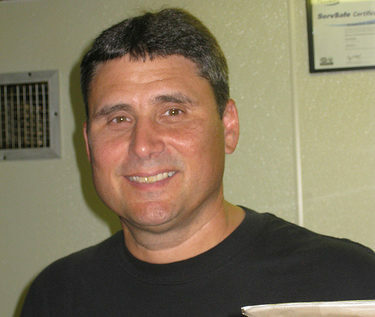 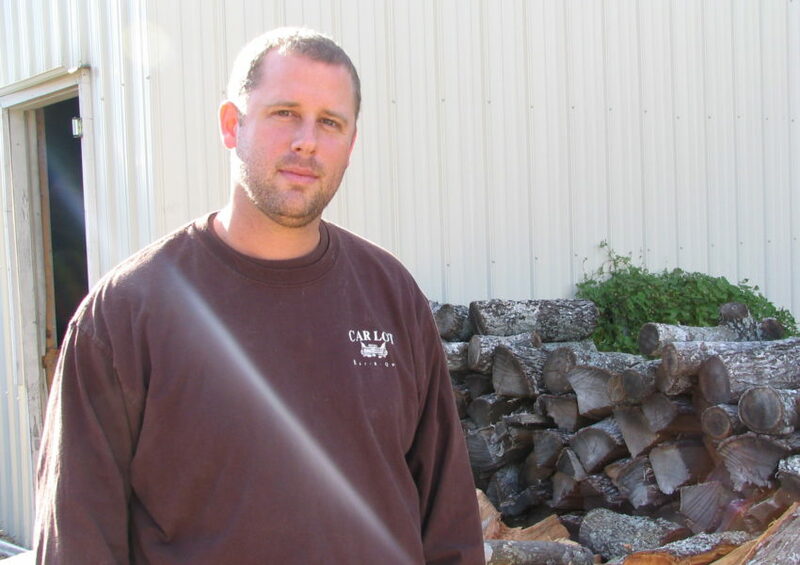 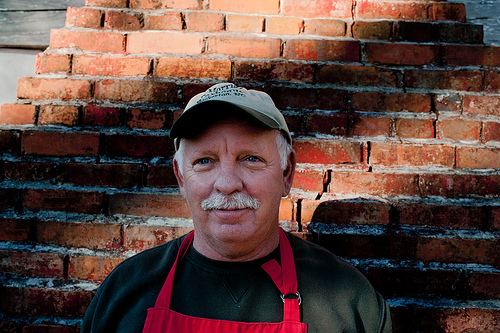 In 2001, he returned to his family’s restaurant, inheriting the role of pitmaster. 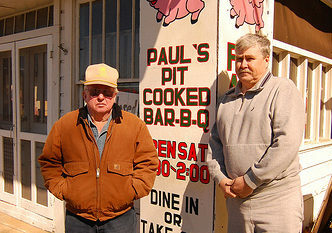 Fitting for a man born in a pit.